You can count on each E3 to bring at least one high-profile game involving zombies. This year it’s Days Gone, the open-world adventure survival game where if the undead don’t get you, the other survivors will. 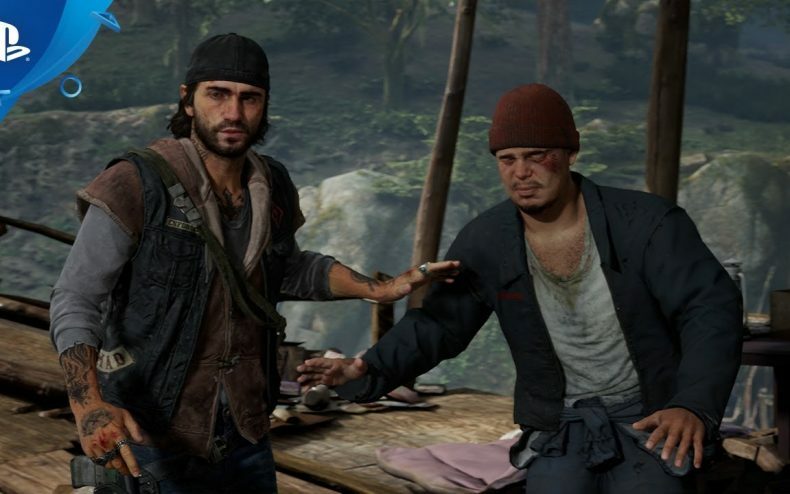 The visuals may remind you of The Last Of Us, but instead of Joel or Ellie you’ll be playing as….some biker guy. Specifically it’s a motorcycle club officer named Deacon St. John, and as you’ll see in the E3 trailer that was shown during Sony’s presentation, it takes more than a tough appearance and fast fists to survive in the post-apocalyptic Pacific Northwest. Deacon’s got to use his brain. In this snip of gameplay he’s on a mission to rescue a friend, and must keep that friend unharmed while taking out everyone else. If he is seen, even once, it’s over. The player must use the resources provided to sneak past a campground of lowlifes AND a zombie horde (in this game zombies are called “Freakers” by the way). Maybe he can get the zombies to work for him…. 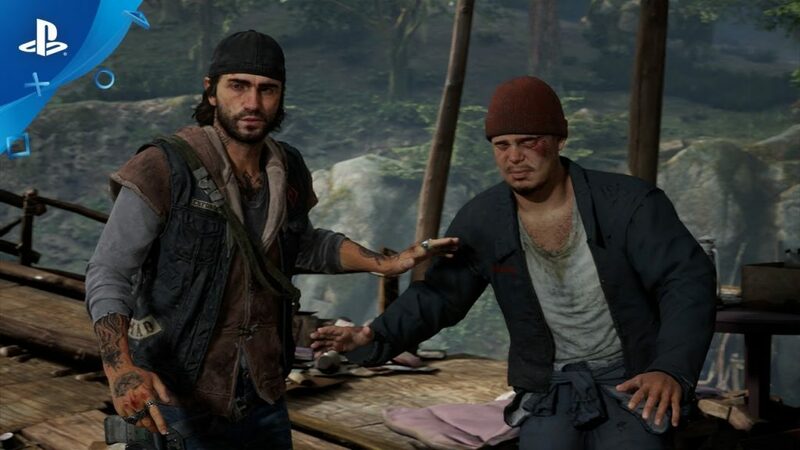 Days Gone appeared at the last E3 and has been in development since 2015 at Sony’s Bend studio. No release date was announced, not even a window, so it may be a while yet before we can play it. But if you want to see more, Sony uploaded twelve additional minutes of gameplay footage to its channel this afternoon.